Brisbane, Feburary 1st 2015 (Alochonaa): Yesterday’s election results in Queensland have sent shockwaves reverberating throughout the conservative side of politics in Australia. For the second time in three months, a first term Liberal government has been turfed from office as the rising tide of discontent with conservative priorities in government is making itself heard. That this electoral rout of the Queensland Liberal-National Party was not expected right up til polling day has made it all the more astonishing (they were expected to retain a reduced majority in all the polls). Opposition Leader Annastacia Palaszczuk, an unlikely hero for the Australian Labor Party celebrating victory last night. Source: Brisbane Tmes. The simple fact is that after riding the crest of political fortunes in the period of Rudd-Gillard inspired instability at a federal level, the tide is quickly going out. That the Victorian government fell to the ALP after one term, while unusual, was somewhat expected due to the issues the Ballieu/Napthine government faced, particularly at the hands of their former colleague Geoff Shaw. That the Newman Queensland government would follow suit after winning all but 11 seats in the unicameral parliament three years beforehand is more astonishing yet. Surely state-based issues played heavily in both the Queensland and Victorian campaigns. 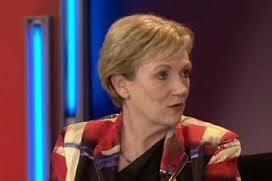 The Victorian government lost much support from the proposed East-West Link in Melbourne and whole Shaw saga. Campbell Newman in Queensland likewise lost support heavily on a series of high-profile and contentious decisions, most notably the proposal to lease assets. However despite these issues at play, it cannot be escaped that in the remarkable stretch of 15 months, Tony Abbott and the federal Coalition has become toxic. Nowhere was this more evident than when Campbell Newman called an election in January (the first time an election has been held in this month in Australia for over a century), and then neglected to involve the Prime Minister, the same bloke who while in Opposition was seen at the side of then Opposition Leader Campbell Newman during the 2012 campaign. Queenslanders were told that it was because the ‘Prime Minister is on holidays’ and then Newman claimed ‘because I don’t need Canberra to hold my hand’, however it was clear that the Prime Minister was being told to stay away after rightfully copping his fair share of the blame for the Liberal’s Victorian defeat, particularly after a series of awkward press conferences. 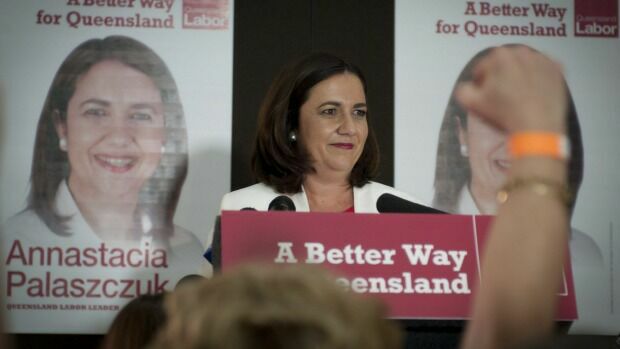 While it must be said that the Australian Labor Party has not won a resounding mandate in Queensland, and that it is likely that they will either hold a slim majority of one or face the prospect of forming, the loss of Campbell Newman as the second only Queensland premier in a century to lose his seat in a general election is a blow to the already shaky federal leadership of Tony Abbott. With the New South Wales election scheduled for March this year, it is likely that the knives will be coming out sooner rather than later. 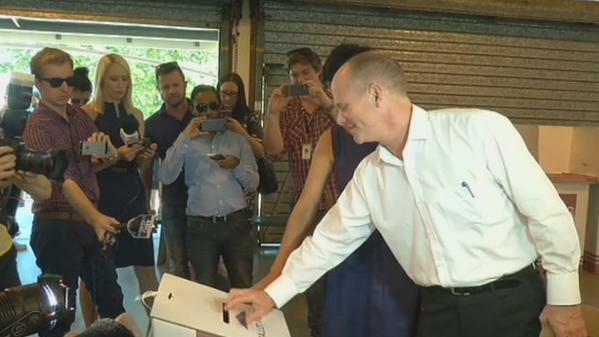 Premier Campbell Newman lost his seat of Ashgrove and government. 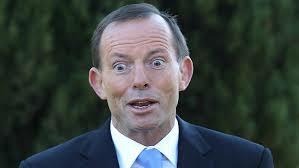 The first Premier to lose his seat since 1915. Source: Courier Mail. Fresh off the back of the ‘Sir Prince Philip’ gaffe and new polling data showing the Coalition slumping to a 43-57 Two-preferred position, the Queensland election result could well spell doom to Abbott’s government. This was echoed during the election night coverage last night on the ABC (Australian Broadcasting Corporation) when the Federal LNP MP for Ryan (in QLD), Jane Prentice hinted at the fact that Abbott’s speech tomorrow at the National Press Club could be ‘make or break’. However the more one looks into this, the more it appears that the Prime Minister is already broken, and that if it isn’t the recent results in Queensland that spell the end for him, it will be the upcoming results in New South Wales or the next gaffe he produces much to the consternation of his colleagues. The political sharks however are already circling, readying to do unto their leader what they so strenuously lambasted their opponents for doing a mere five years earlier. 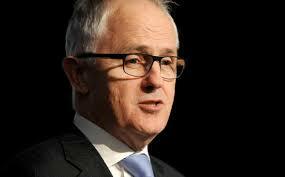 Federal Communications Minister Malcolm Turnbull has recently given a well-received and enthusiastic speech on the subject of leadership. The fact that this speech was made at all is not entirely surprising, however the fact that the speech was made during a period of increasing leadership speculation cannot be dismissed. Another name so often touted is Julie Bishop, the perennial Deputy Leader of the Liberal Party and the current Foreign Minister, although she does seem less likely. Outsiders include former Howard-era Minister Mal Brough, newly returned to parliament in 2013 or even Joe Hockey despite his much tarnished image due to claims on the driving habits of poor people among others. It is clear that the public does not take kindly to the swapping of leaders mid-term. Halfway through their term the Coalition now face the unenviable position of staying with an increasingly unpopular leader and following him into political oblivion and opposition after one term of government or change leaders in the hope that any unpopularity generated by such a change will be countenanced by the new leader themselves. Either way you look at it, the one-term conservative governments of Victoria and Queensland appear on the verge of becoming the norm in Australian politics rather than the exception. *Liam Maddrell is a member of the Alochonaa Editorial Board. He is a PhD candidate at the Centre of Global Governance at Griffith University in Queensland Australia.